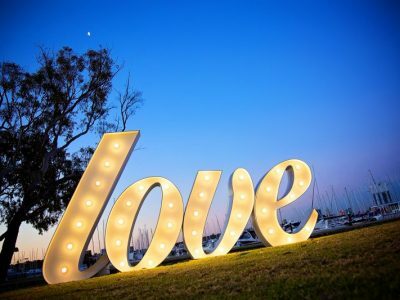 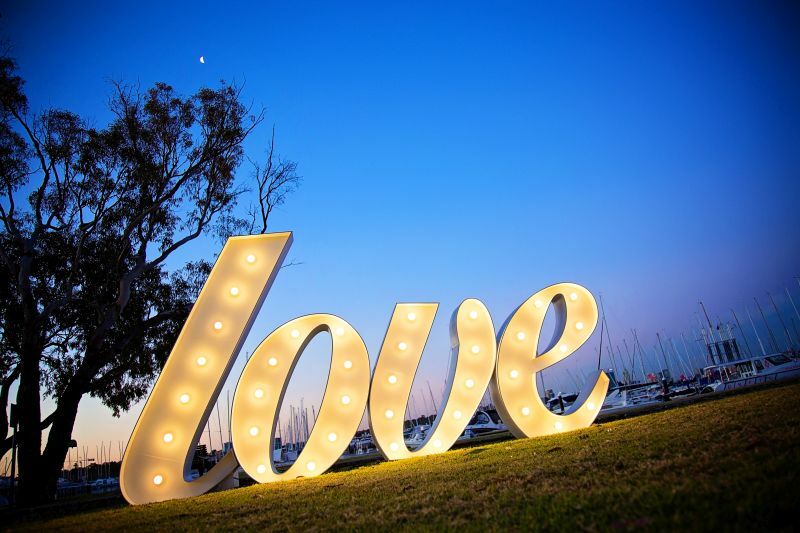 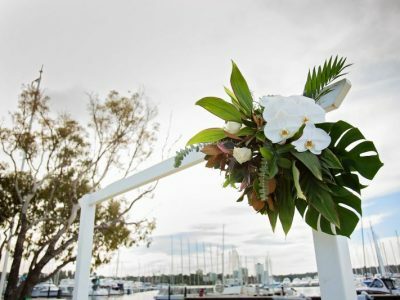 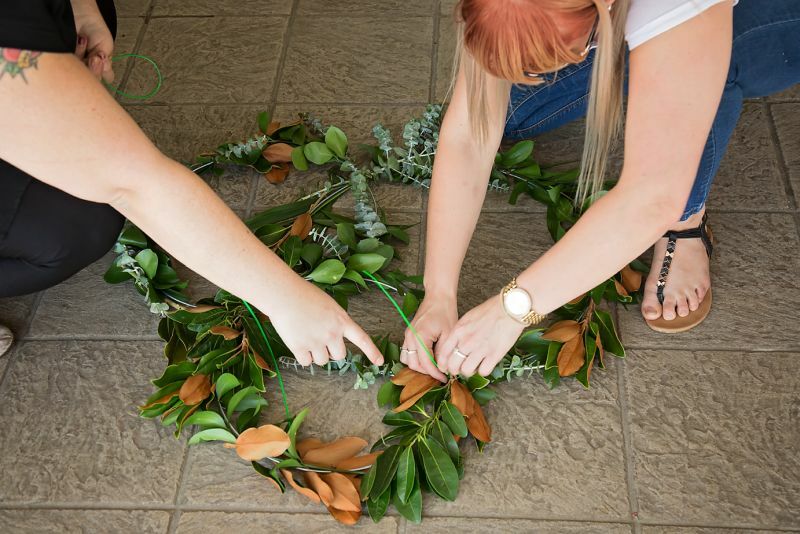 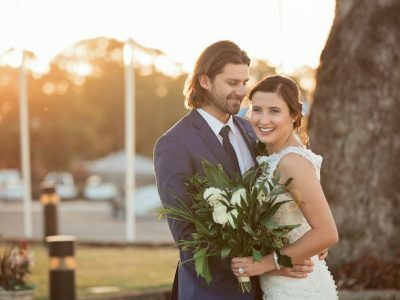 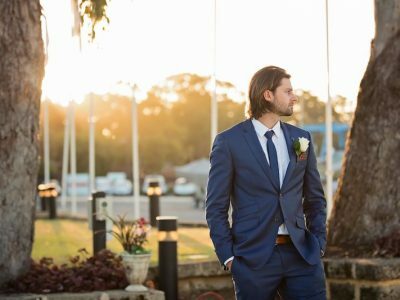 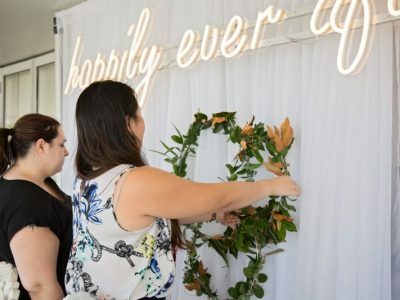 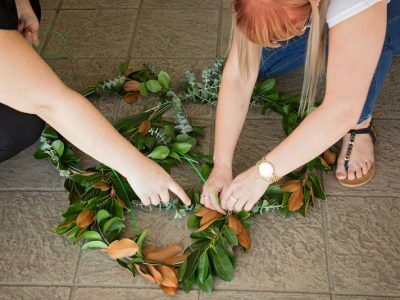 The peace and tranquillity found on the edge of the Swan River makes the Royal Perth Yacht Club the perfect venue for wedding ceremonies and receptions. 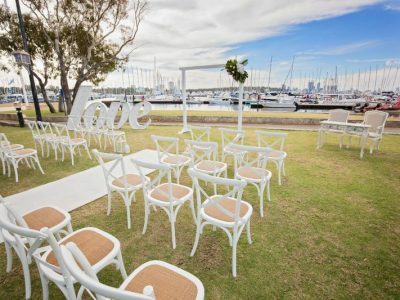 With a variety of settings available to accommodate such a unique occassion, Royal Perth Yacht Club can offer both versatility and flexibility. 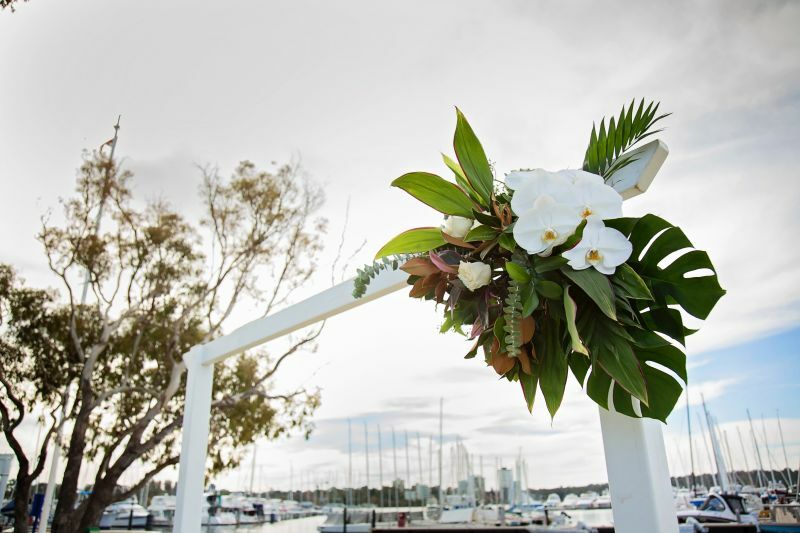 We take pride in offering an extensive range of set course and buffet menus that satisfy even the most exquisite of tastes. 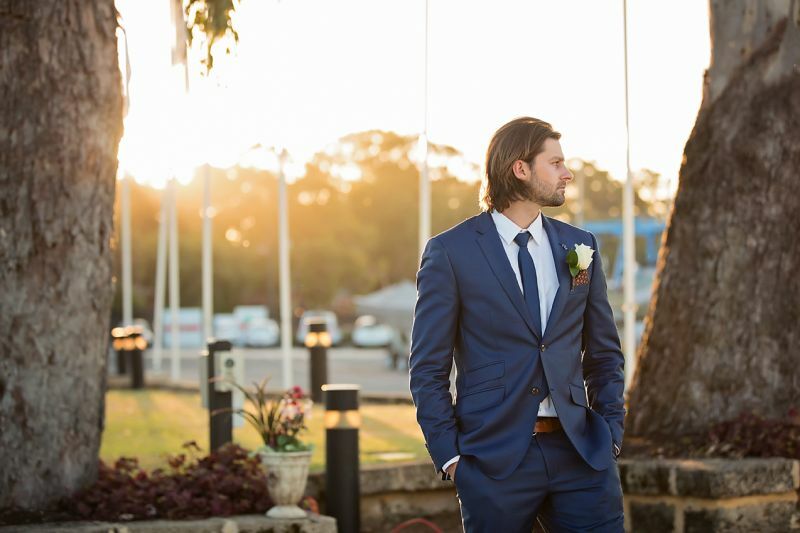 Our beverage packages feature an array of locally and Australian produced wines and beer, guaranteed to perfectly complement dishes from the menu. 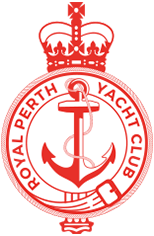 When holding an event at Royal Perth Yacht Club you will be dining on five-star food prepared by Hyatt Regency Perth who partner with the Royal Perth Yacht Club. 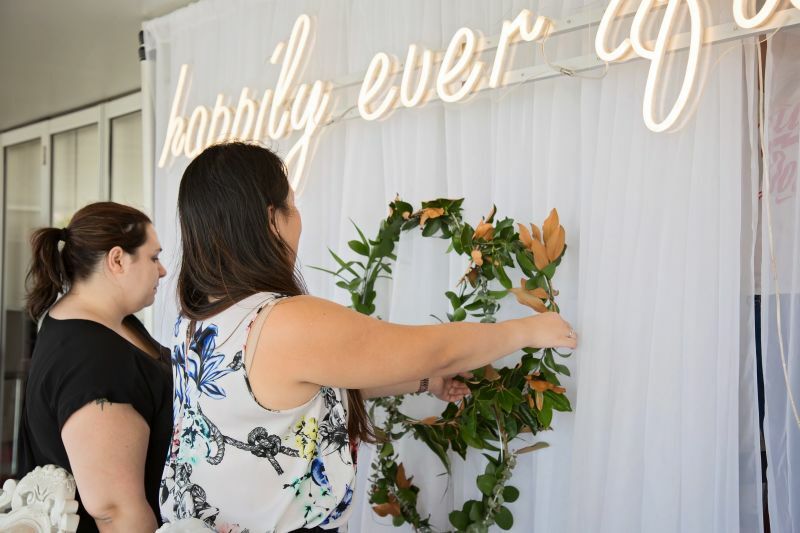 Hyatt chefs continuously create, adapt and update menus with innovation, taking into consideration multi-cultural tastes, dietary requirements and themes. 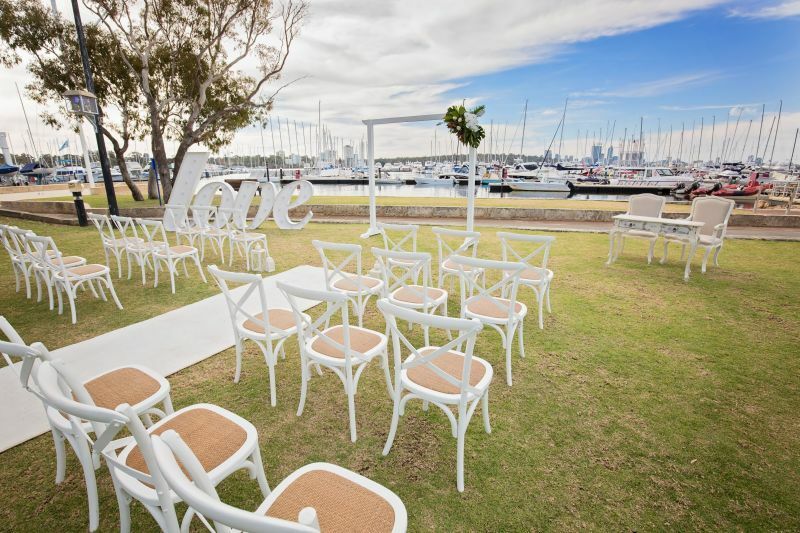 Our impressive lawn area offers picturesque views of Perth creating a stunning backdrop for your wedding ceremony. 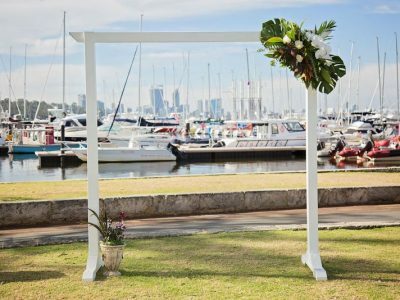 This is paired with the pleasant shade from our large gum trees and boat sails catching the breeze along the jetty, which will simply enhance the setting further. 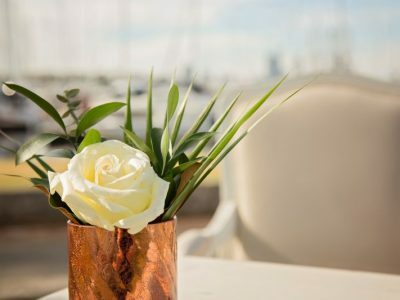 From the minute you set foot in the Royal Perth Yacht Club, you cannot help but be in awe of the natural beauty and elegance of the surroundings. 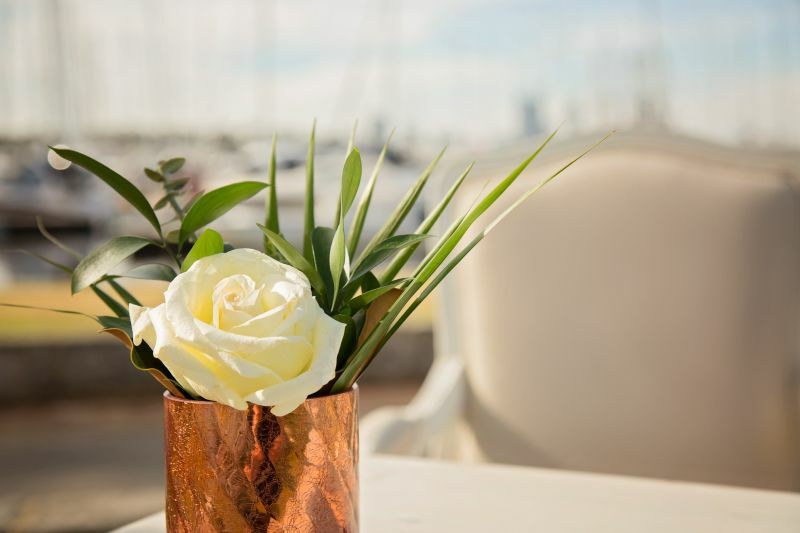 The ambience leaves nothing to be desired and you will find yourself relaxing as the hustle and bustle of everyday life is left behind. 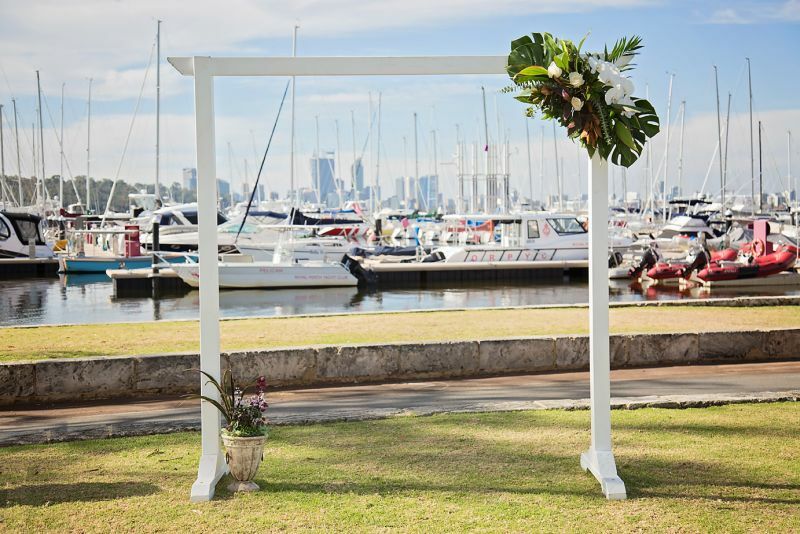 Catering for just 50 Guests or up to 200, the Royal Perth Yacht Club is the perfect choice for your special day. 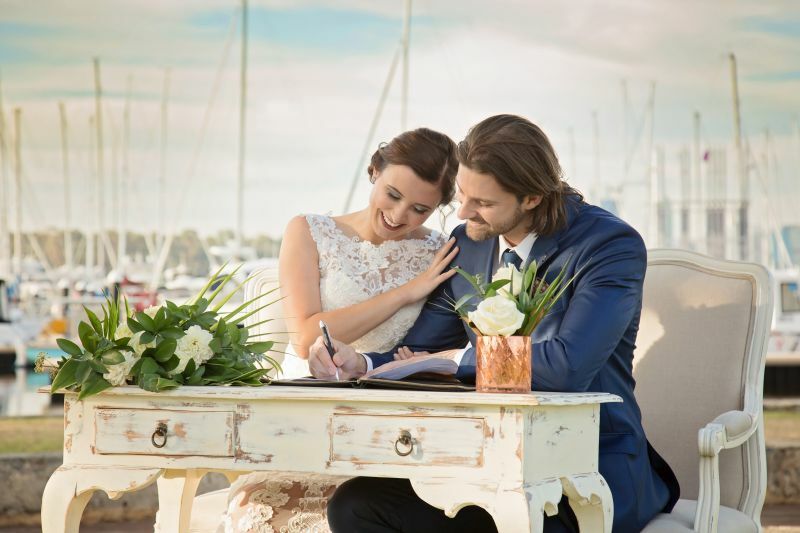 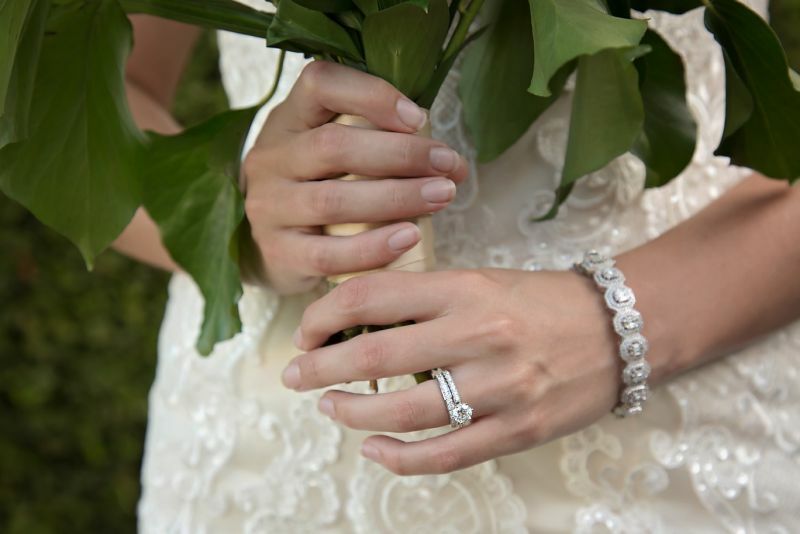 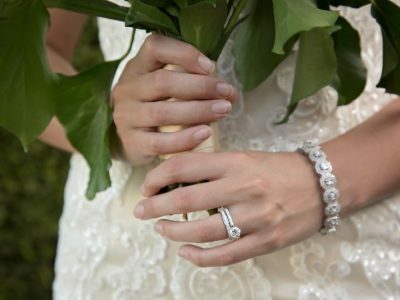 To help with your decision, our dedicated wedding planner would be delighted to meet with you over coffee and take the opportunity to showcase our distinctive facilities for your special day. 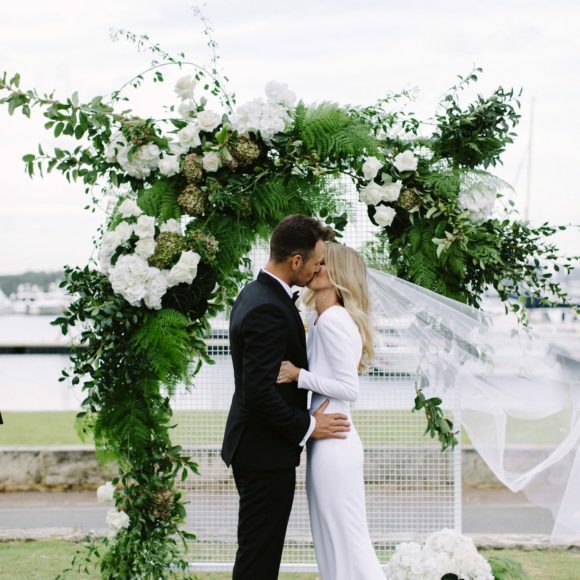 A breathtaking Wedding featured in Harper’s Bazaar. 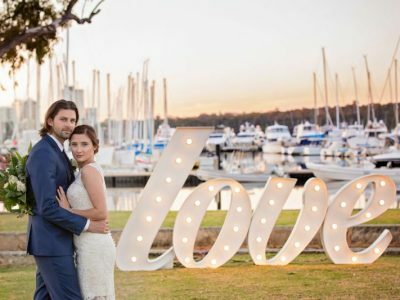 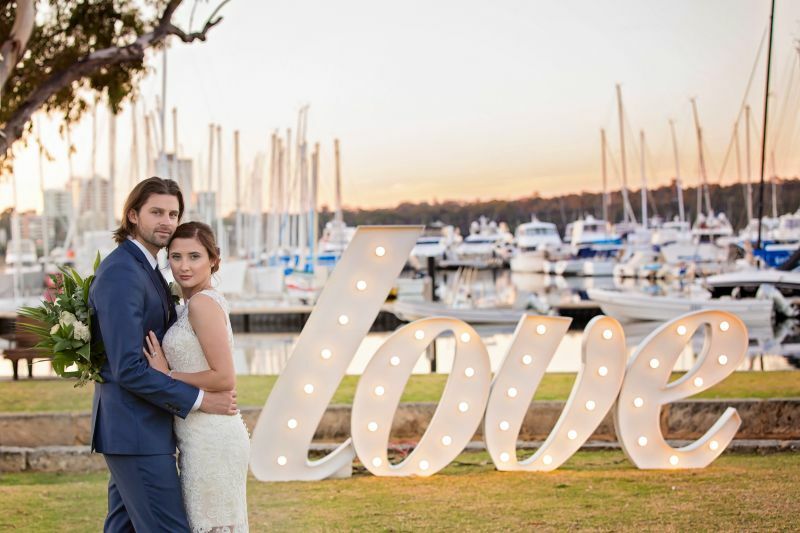 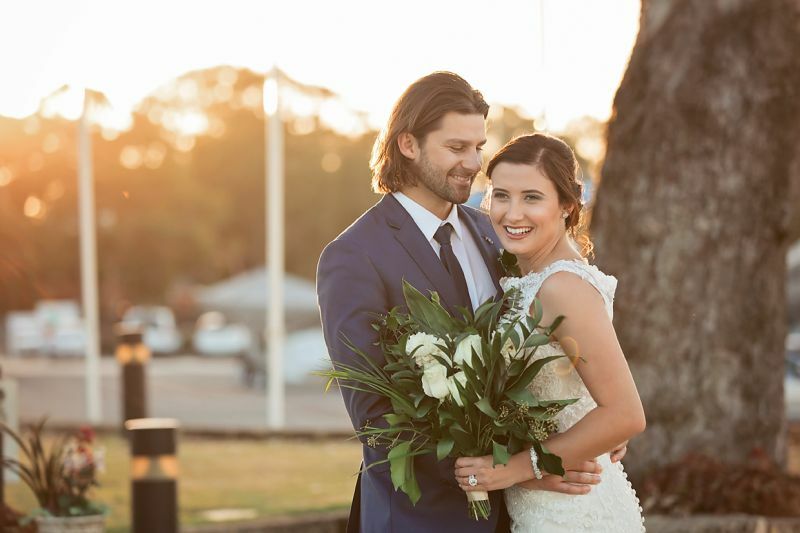 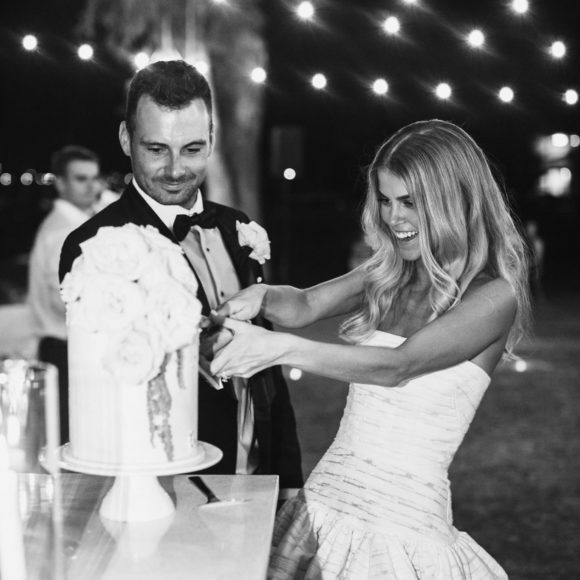 Harper’s Bazaar showcased Hanna and Robbie’s stunning wedding held at Royal Perth Yacht Club – you’ll find all their secrets behind their amazing wedding in the online section of Bazaar Bride. 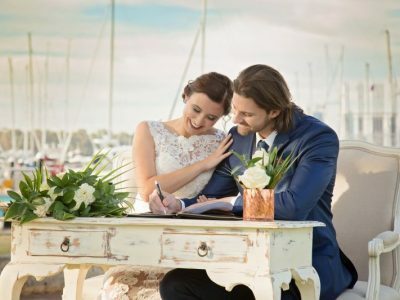 You can download a copy of our Wedding Menu.